Posted in What's Happening in University Place?. Bookmark the permalink. Mark your calendars! The UPCO Easter Egg Hunt will be on Saturday, April 19 at 10:00 a.m. The hunt will be at UPCO Park on 40th & Adams. It’s free and open to all children ages preschool to 3rd grade. Don’t forget a basket to hold your goodies and a camera to take pictures with the Easter Bunny! Join Ed Zimmer for a historic walking tour of the significant buildings and landmarks west of 48th Street. When: Sunday, September 22, 2013, 2:00 p.m. The Health Department is hosting a household hazardous waste collection this month close to the University Place neighborhood. The collection is on Saturday, August 24, 2013 from 9 a.m. to 1 p.m. at Veyance Technologies (4021 N. 56th St.). See the attached Hazardous Waste Collection flyer for a list of accepted items and more information about the collection. You can find out more about the household hazardous waste program in Lincoln here. Joi n us at the farmers market on Wednesday, August 14 from 3-7 p.m. for family fun. 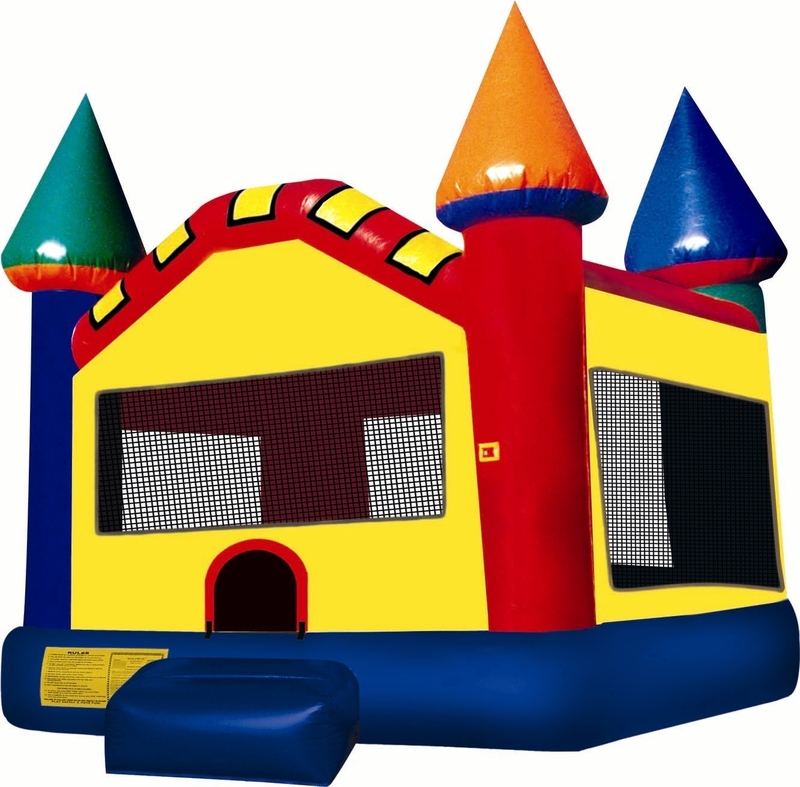 In addition to great produce, fresh bread and pastries, and other treats, we’ll have a bounce house for the kids. UPCO Farmers Market starts this Wednesday! Please join us for our third annual Farmers Market beginning this Wednesday, June 12 from 3-7 pm! There will be a special opening day ceremony at 4:00 with remarks from Mayor Beutler, Councilman Doug Emery, live music by Release Time, a booth to sign up for the summer reading program with Lincoln City Libraries, and more! The market will be every Wednesday through September 18 in the lot on the corner of 48th & Madison. Vendors will sell produce, specialty foods, and prepared foods. Here are some of our vendors with more to come throughout the season.